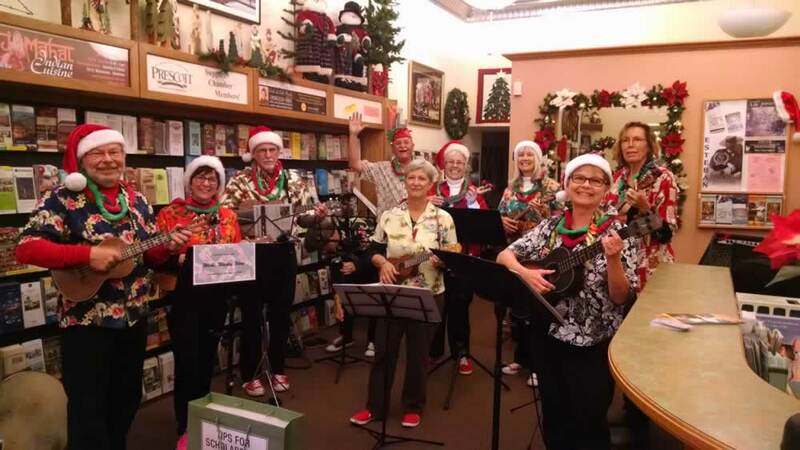 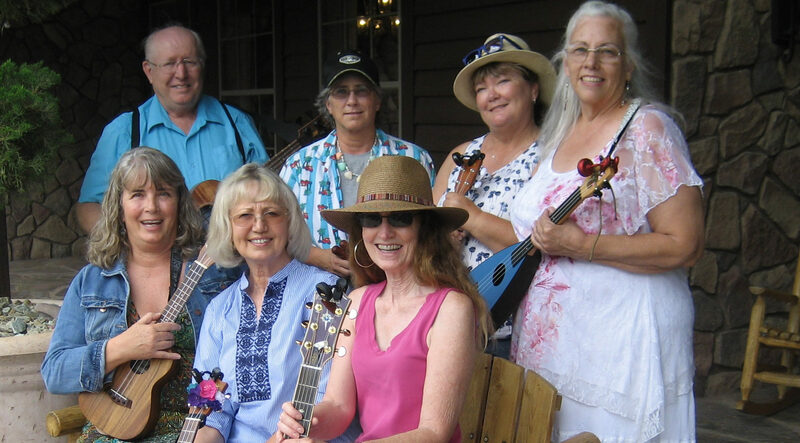 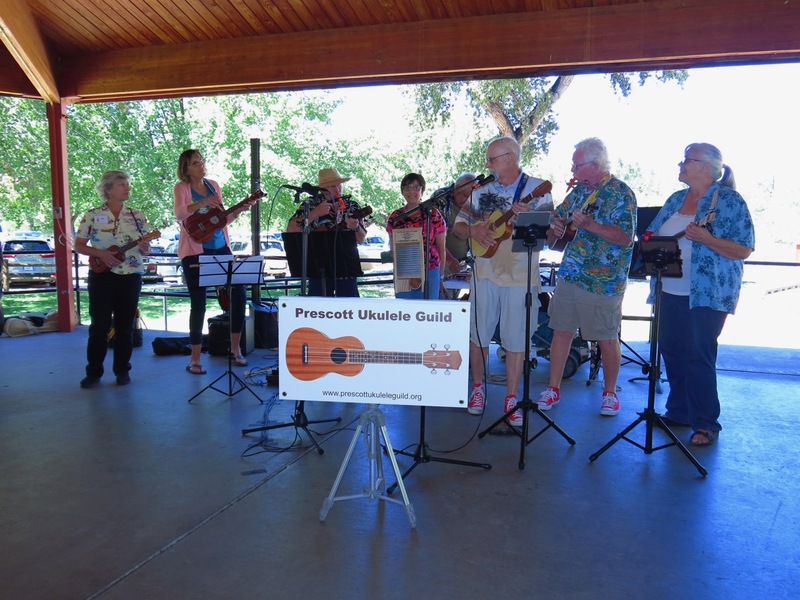 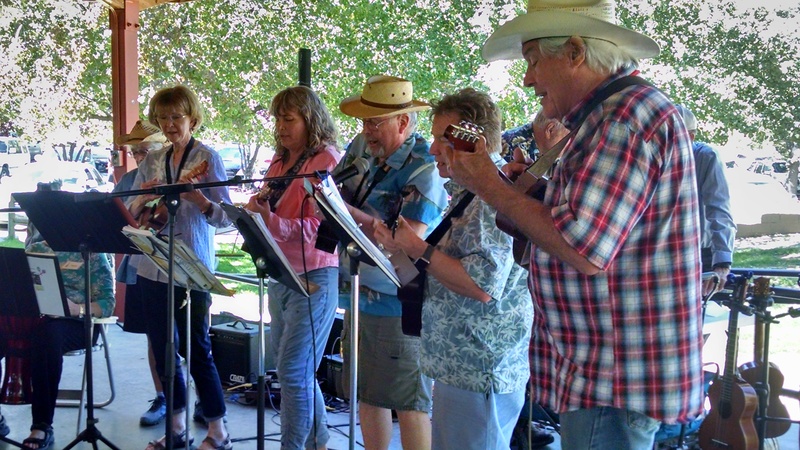 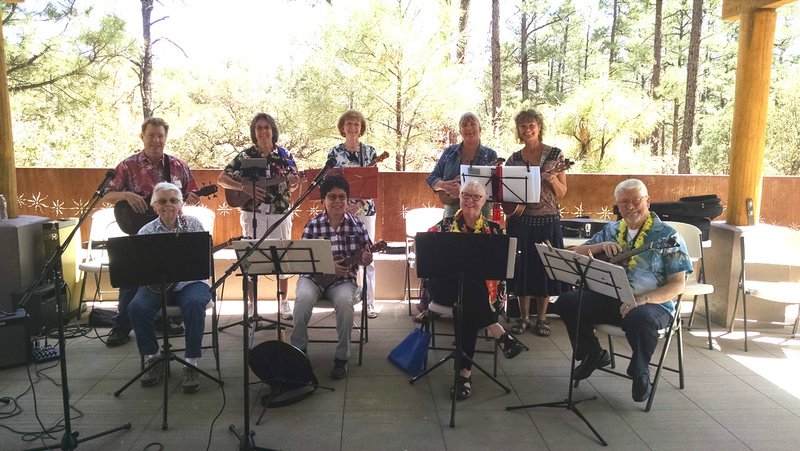 The Prescott Ukulele Guild encourages members to join or form a Subgroup. 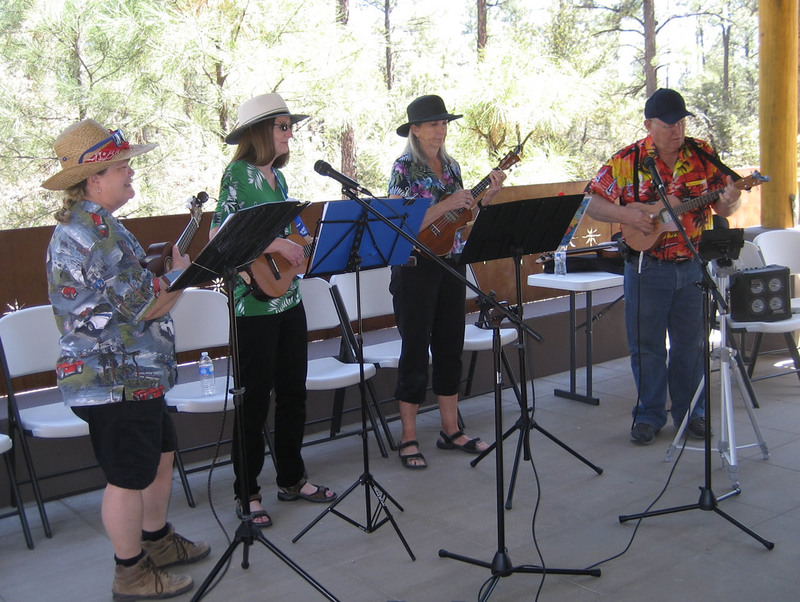 Being in a subgoup is super fun, and you can decide what you music you want to play, accept gigs, and generally just have a blast with fellow uke players. 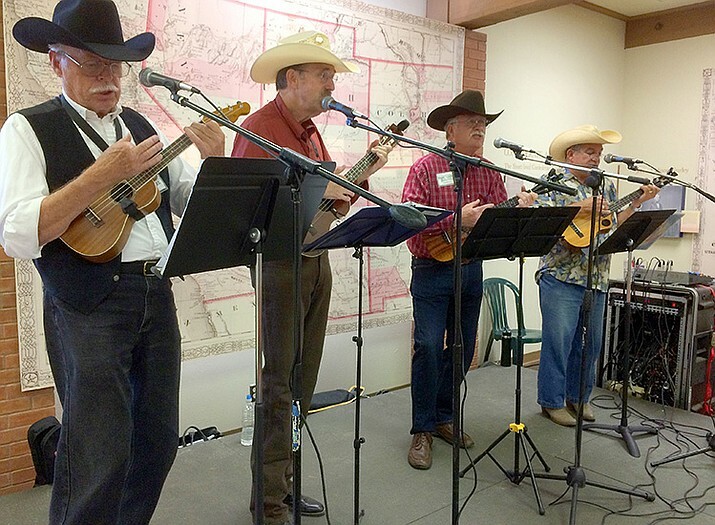 To join a subgroup, ask any member at the monthly PUG meeting. 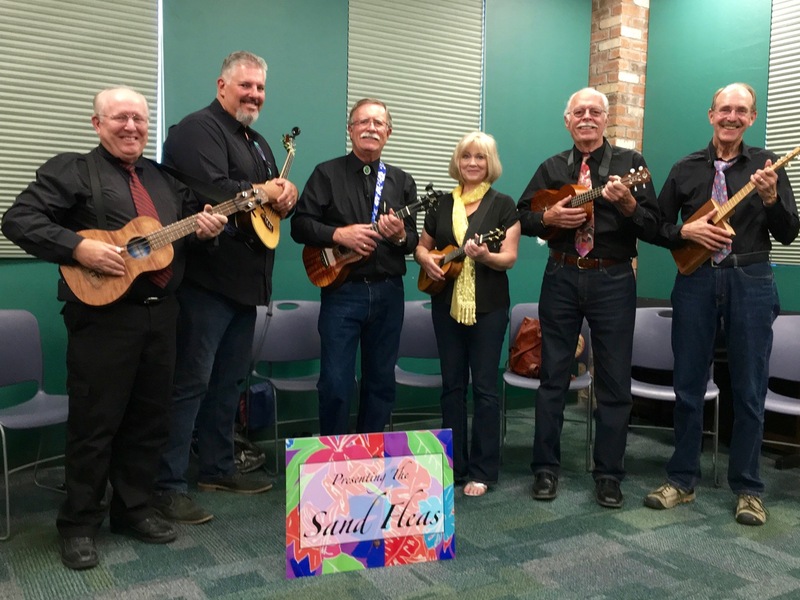 Forming your own group is a matter of finding kindred souls, a place and time to practice, and then when you’re ready, contact Dougal Reeves to ask to perform a Spotlight at a future meeting.